American whiskey is on the up. 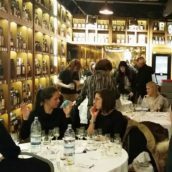 While Irish whiskey may be the fastest growing in the world, the USA is gaining ground as the connoisseurs choice. Whiskeys like the Van Winkle range are snapped up in seconds and appear at auction for thousands of pounds, but there are still loads of great-value special releases, many of which are now making their way to the UK. 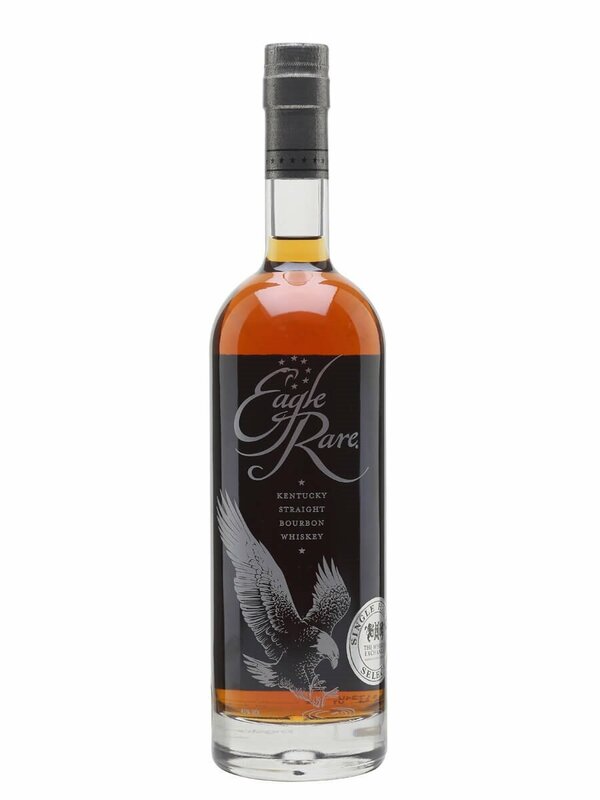 We’re very please to have grabbed one for ourselves – a single-barrel release of Eagle Rare 10 Year Old. 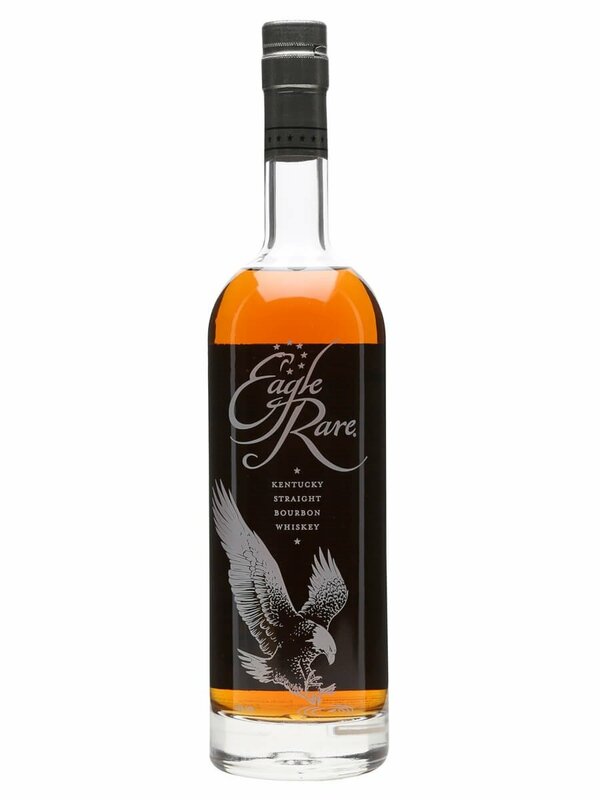 Eagle Rare is one of the many whiskeys produced by the folks at Buffalo Trace, a 10-year-old bourbon that’s picked up loads of awards since its first appearance back in the 1970s. It’s changed a bit over the past 40 years, with the name moving between a number of different whiskey producers, but the current incarnation has been in the hands of Buffalo Trace since the end of the 1980s. The regular Eagle Rare 10 Year Old was, until a few years ago, a single barrel bourbon, with every bottle from just one barrel. These days it’s a small-batch release, giving us the chance to fill the single-barrel gap with our exclusive whiskey. Nose: Toffee, raisins and marzipan. Caramelised brown sugar follows, along with fruity bread pudding. Under the layers of sweetness are touches of spice and fresh fruit: toffee apples and overripe pears. Palate: Creamy in texture with bittersweet burnt sugar up front. Apple sauce and raisin sweetness follows, with cinnamon sugar and malt loaf richness. Some apple-skin sharpness floats around the edges along with balancing barrel-char bitterness. A hint of Ribena blackcurrant builds through the middle. Finish: Hints of mint and menthol fade. Sugar sandwiches appear: brown bread, butter, golden Demerara. Comment: Well balanced and easy drinking, with spice, fruit and classic bourbon sweetness all coming together perfectly. The Whisky Exchange exclusive Eagle Rare 10 Year Old Single Barrel is now available online and in our London shops – Covent Garden and Fitzrovia. 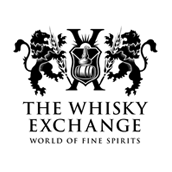 You can find more exclusives on our Exclusive to The Whisky Exchange page. A specially-selected single cask release of Eagle Rare, chosen by and exclusively available from The Whisky Exchange. It has the regular Eagle Rare intensity and complexity, but we chose this cask due to its excellent fruity notes that add an extra dimension to the house style. Sweet blackcurrant, stewed apples and raisins on top of brown sugar sweetness and leafy mintiness. An excellent whiskey. A top-quality bourbon from Buffalo Trace, the Eagle Rare 10yo is deliciously fragrant and woody, and has to be one of the best bargains available in this price range.